Bring a drawing of your kitchen configuration – either a cabinet drawing if new cabinets are being installed, or a rough sketch of your existing kitchen layout with measurements. If the quote is acceptable, timing will be discussed. 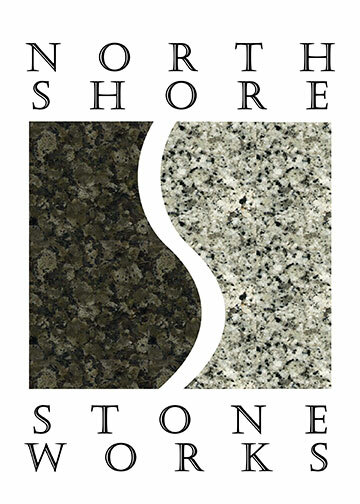 Customers have the option at this point to select the individual slabs from the wholesaler or view the purchased slabs at North Shore Stone Works yard. How completely are the edges polished? Are there any extra charges in the Quote? Am I able to pick my slabs? Are cut outs reinforced with steel? What edge profiles are they able to fabricate? How well am I able to communicate with the fabricator? Contact us for a comprehensive no-obligation quote for your next project.